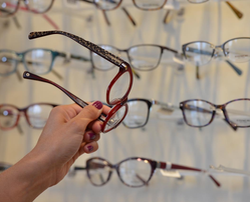 Home » Are you looking for new eyeglasses in Austin? 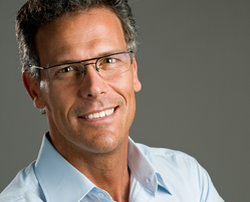 Are you looking for new eyeglasses in Austin? 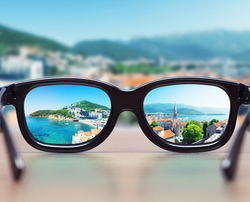 At Lakeline Vision and Optical in Austin, TX, we have a fully trained team of opticians dedicated to assisting you in making tough eyewear decisions. 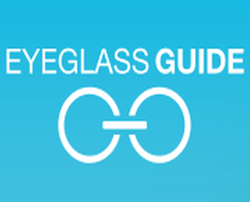 With all of the options available for your eyeglasses, making the right choices for your vision needs can be daunting. 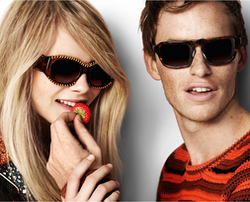 We can help you choose between the various frame materials, designers, and different types of lenses. We have something for everyone – visit us today! Lakeline Vision Source takes pride in being able to provide our patients with the highest quality lenses available on the market. 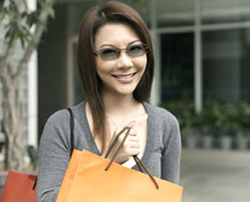 Sports glasses and protective eyewear... We can help you with glasses for these kinds of specific needs.